Pilgrims from the Archdiocese of New York pass through the Holy Doors at the Basilica of the National Shrine of the Immaculate Conception in Washington, D.C., on Oct. 15. Daniel Frascella, director of adult faith formation for the archdiocese, leads pilgrims in prayer on the front steps of the basilica at the day’s outset. Cardinal Dolan leads the recitation of the Glorious Mysteries of the Rosary in the Crypt Church, where he also celebrated Mass. About 600 pilgrims from parishes across the archdiocese journeyed to the Basilica of the National Shrine of the Immaculate Conception in Washington, D.C., for the Pilgrimage of Mercy led by Cardinal Dolan on Oct. 15. Almost all traveled on one of a dozen chartered buses, and many had personal reasons for coming. Some even had to overcome obstacles to visit Our Lady’s house, which left them feeling downright uplifted. Castillo added, “We’re all looking for His mercy. Castillo explained that he felt very fortunate to be on the pilgrimage because he and his wife made a late start in their planning. The parishioners of Good Shepherd in Inwood found that there was no room on buses from Manhattan, so they were put on a waiting list before spots opened up on a bus from the Bronx. His wife, Victoria, who works in the archdiocese’s Manhattan regional schools office, shared her own story of reconciliation and resurrection. “In my personal opinion, the Year of Mercy was important to me spiritually. Through the sacrament of reconciliation, I received a lot of graces. Ms. Flaquer said that she had investigated the possibility of attending the pilgrimage, but was frustrated until her family members reached out to include her. She and Mrs. Castillo are both catechists at Good Shepherd. The pilgrims from New York each had an opportunity to pass through the shrine’s Holy Doors as they entered the enormous basilica that is the largest Catholic church in North America. “Am I ever proud to see so many pilgrims. 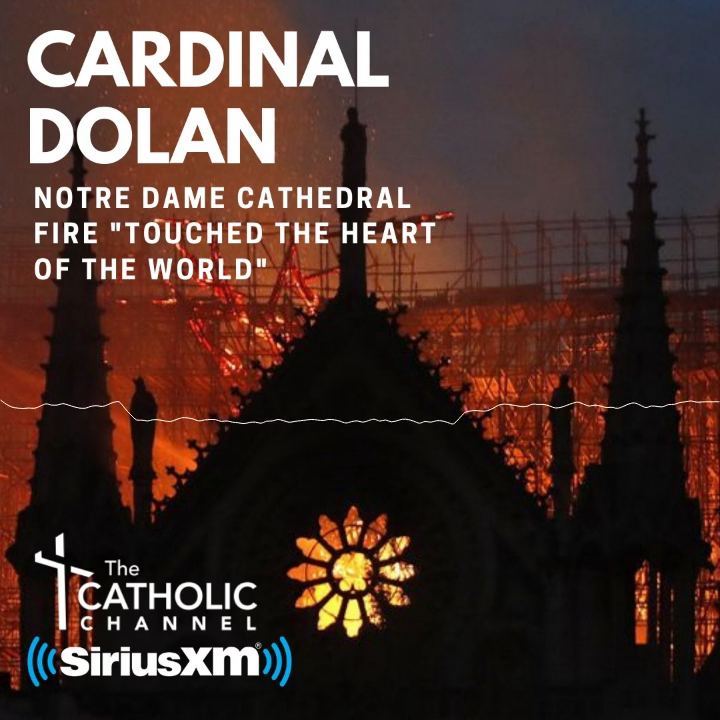 Thanks for coming,” Cardinal Dolan said in his words of greeting to the New Yorkers assembled in the cavernous Upper Church. “We’re going to leave here spiritually refreshed,” added the cardinal, who prayed the Angelus with pilgrims. The pilgrimage was the second time the cardinal led New Yorkers to the shrine. The first, in November 2014, attracted about 200 pilgrims. The overhead view inside the Upper Church was partly shrouded as a construction project proceeds on the Trinity Dome, the final element of the basilica’s original design. Along with ample time to tour the shrine, pilgrims spent the bulk of the prayerful afternoon downstairs in the Crypt Church. There was an opportunity to receive the sacrament of reconciliation, recite the Glorious Mysteries of the Rosary and participate in the Vigil Mass offered by Cardinal Dolan. Karen Gray, a parishioner of St. Adalbert and St. Roch on Staten Island, said the pilgrimage reinforced her Catholic faith. Even though she came by herself, she said that “the beautiful people” she met made her feel far from alone. “I always feel a sense of being home no matter where I am in the Catholic Church,” Ms. Gray said.